Raipur City South Constituency Assembly Elections Result 2018: BJP candidate Brijmohan Agarwal has won against Congress' Kanhaiya Agrawal in this constituency after with 77589 votes in his kitty while Agrawal got 60093 votes in a neck to neck battle. The voting for the state took place in two phases on November 12 and 20, 2018. Raipur City South Constituency Assembly Elections Result 2018: From the Raipur City South, BJP candidate Brijmohan Agarwal has won the seat against Congress’ Kanhaiya Agrawal in the race as per reports from the Election Commission of India. The results for 90 assembly seats have been announced on December 11, 2018 and the people of the state have already revealed whether they liked the Raman Singh’s term or they want someone else to govern the state. The capital of the state, Raipur, plays a big role in the formation of the government as it consists of a big number of voters. From the Raipur City South, BJP candidate Brijmohan Agarwal, Congress’ Kanhaiya Agrawal and along with Umesh Das Manikpuri of BSP are in the race. The polling in the state happened in two phases on November 12 and 20, 2018 and the result will be announced on December 11, 2018. 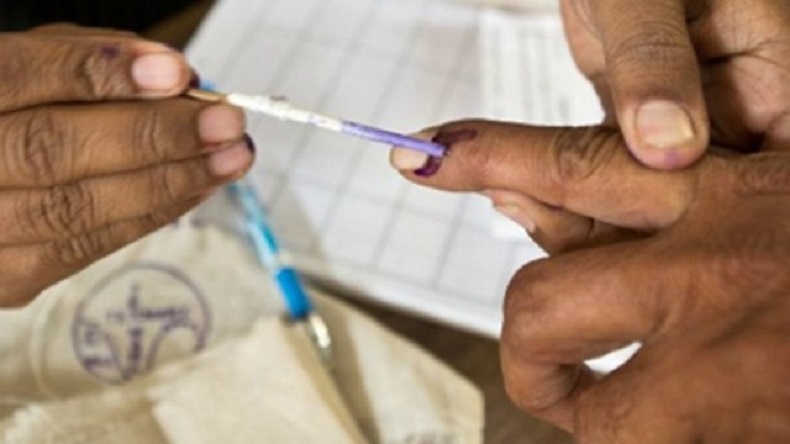 The Election Commission will also announce the result for four other states— Madhya Pradesh, Rajasthan, Telangana, Mizoram on the same day. For the Raipur City South Constituency BJP candidate Brijmohan Agarwal is competing with Congress’ Kanhaiya Agrawal and Umesh Das Manikpuri of BSP along with independent candidates. Earlier in 2013, BJP bagged 49 seats out of 90, while Congress managed to win 39 seats, BSP 1 and 1 independent candidate tasted the victory in the Chhattisgarh assembly elections. The polling in the state happened on November 12 and 20, 2018 and the counting of votes commenced at 7 am on December 11, 2018, and the EVM’s were safe under the tight security at strongrooms across the state.